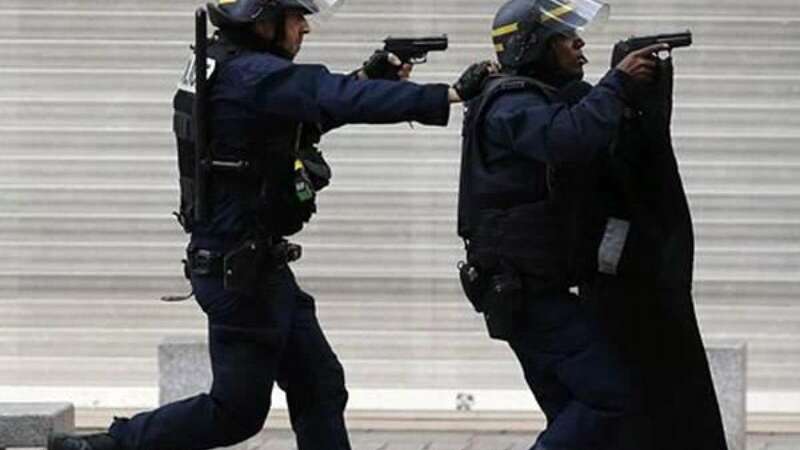 Paris : Amid gunfire and explosions the raid to nab mastermind of last week's ghastly attacks resulted in two deaths and seven arrests but no clear information on fugitive's fate. Among 2 people who lost their lives when was woman, who blew herself up with an explosive vest, and other was a man hit by projectiles and grenades. Prosecutor said that the raid was launched after receiving inputs from a traced call indicating whereabouts of the mastermind. Authority could not immediately confirm weather Abaaoud was killed or arrested in Wednesday firing. Investigators have identified 27 year old Abaaoud as mastermind of Friday's Paris attacks, which killed 129 people and injured more than 350.